What is Document Object Model (DOM)? “DOM is a platform and language-neutral interface” w3, in another phrase, “DOM is an application programming interface (API) for valid HTML and well-formed XML documents” w3. 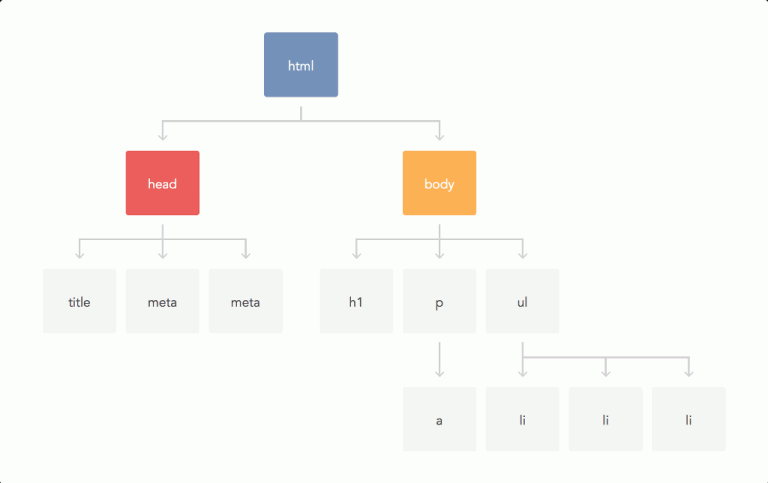 The primary goal of DOM is to describe document hierarchy structure as node objects.